This morning, Netflix and Marvel revealed Part 2 of the Marvel’s Daredevil season two trailer, which you can check out by clicking here, and just like the last time we’ve gone through the video and pulled out 75 screenshots for your examining pleasure! Check them out in the gallery and sound off with your thoughts in the comments! 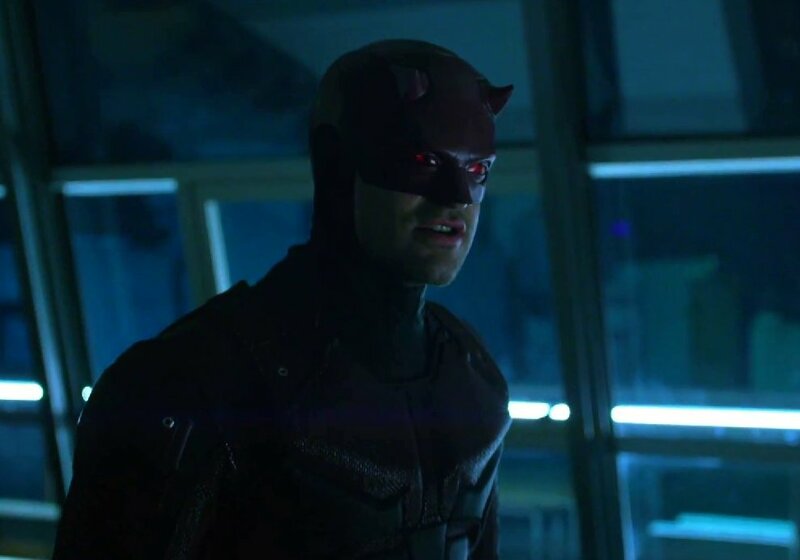 Marvel’s Daredevil season two will feature the return of Charlie Cox as Matt Murdock (who moonlights as The Man Without Fear), Deborah Ann Woll as Karen Page, Elden Henson as Foggy Nelson, Scott Glenn as Stick and Rosario Dawson as Claire Temple. The new season will also see Jon Bernthal debut as Frank Castle (aka the Punisher) with Elodie Yung also set to appear, playing the deadly assassin Elektra Natchios. The new 13-episode season of the series will premiere on March 18, 2016.